The 2nd amendment is often the most over used arguments con gun control people believe. 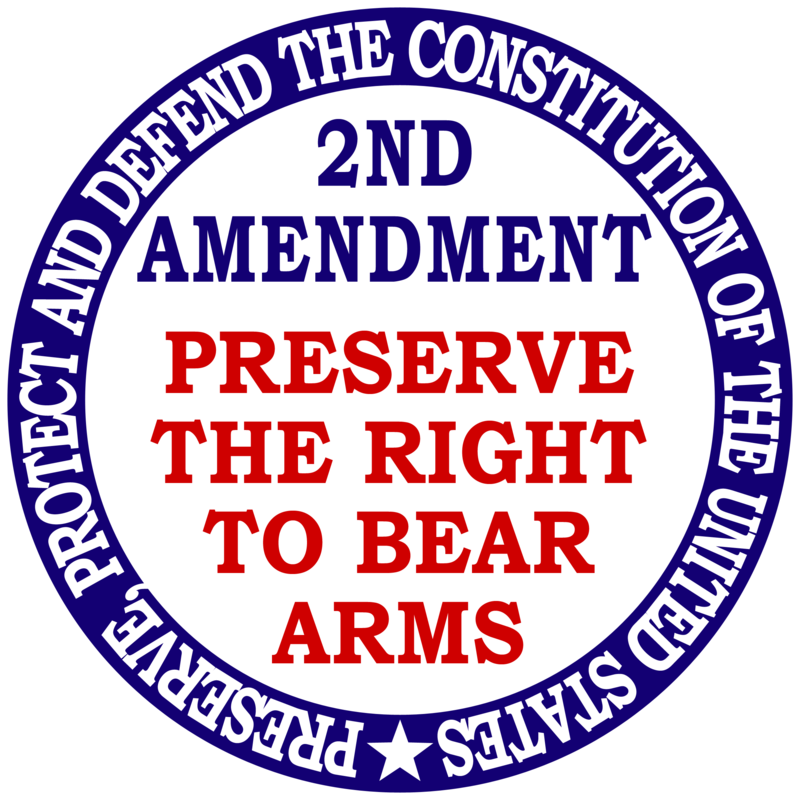 The amendment does say that all citizens have the right to bear arms, but it is important to not forget the time frame of which this amendment was written. During that time, there was no FBI or police aid, people had to protect themselves. So to ensure that legally, the government gave everyone the right to do so by bearing arms. However, with the police force along with other institutions such as the CIAA and marine force, there is no need for that interpretation of the amendment. Another reason why the 2nd amendment no longer works is because now we both are giving citizens along with criminals the same rights. With it in place, it gives criminals the ability to always find weapons to injure and possibly kill. The constitution has been used for centuries to protect and serve the citizens of America, not the criminals in it. Regulation of guns should be measured, minimal and aimed at criminals, not law-abiding citizens. The wordiness of the 2nd amendment also plays an important factor. The grammar skills were not where they are today and so trying to apply it can be a big issue. The main controversy falls over the wording of whether or not the control of guns falls to the state or district. The amendment implies that it was only granted to the state militia but today that would not apply. Finally, we have to always remember that the Second Amendment has nothing to do with hunting. While I support the rights of hunters, it is misleading for politicians to frame their Second Amendment arguments by voicing support for those who hunt game. The Second Amendment has a much broader purpose to it, and I would guess its original intent was to protect against tyranny and to ensure the rights of our citizens to safeguard their own lives and property.